Does your kid love Darth Vader? 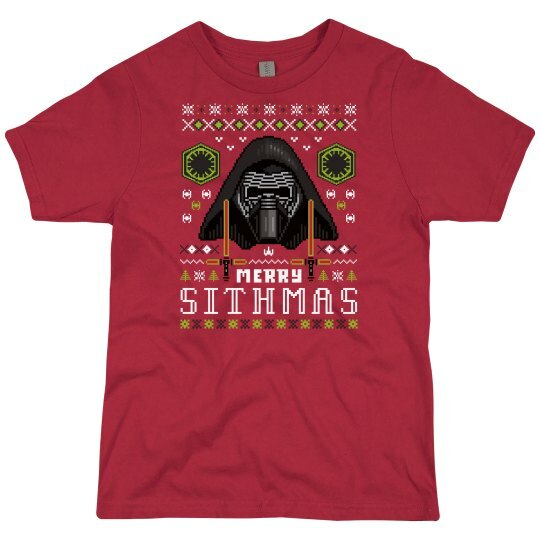 Get your little one this cool sith lord ugly sweater shirt! Merry Sithmas! Join the dark side and get this cute and cool light saber tee!